These switching power supplies, were tested with our LED light strips. The rated power 96 watt. Output 12v 8a(8000 mA) maximum. We recommend optional female jack for solderless installation with our LED strips. 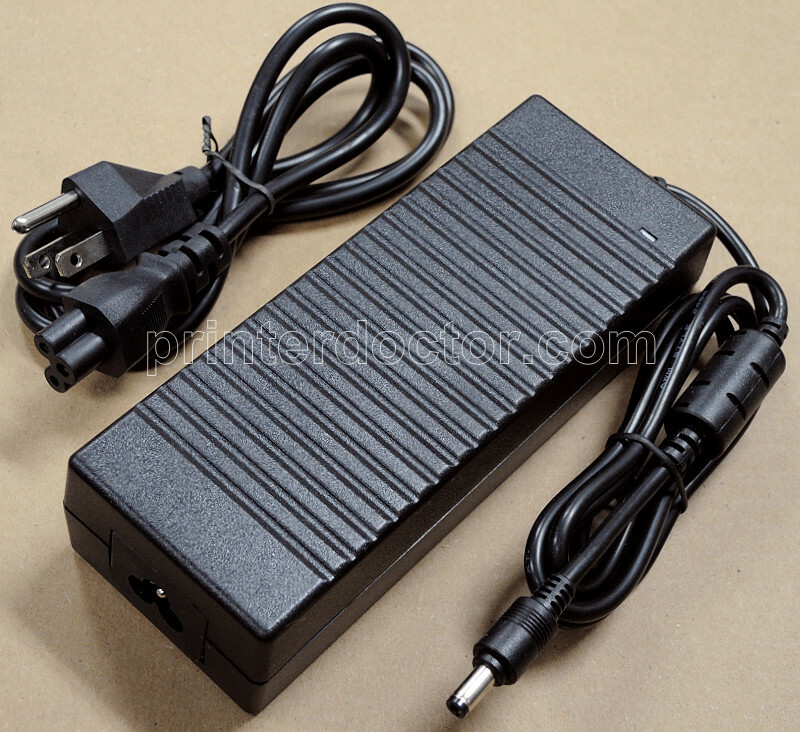 We also carry dimmable power supply. Power supply and cord appearance may slightly vary due to product development. Shopping cart pops up in a new window. Please disable pop up blocker if you can't see shopping cart.